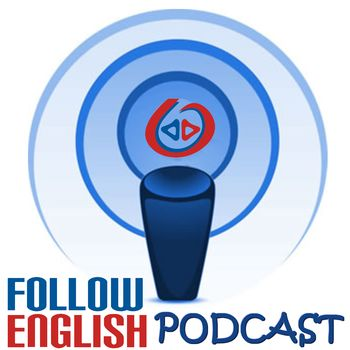 In this episode I talk about two structures used to refer to routine in the past in English. I start by giving some general ideas about how to use ‘would + infinitive’ and ‘used to + infinitive’ and then I discuss the difference between these structures. In this episode I give tips on how to ask and answer questions about routine. I focus on three kinds of question: “How often do you..?”, “Do you ever..?” and “What do you usually..?”. In this episode I discuss the different Gringo stereotypes for Brazil and the way Brazilians think foreigners see them (us). I also give some tips on how to use adverbs of frequency and their position in sentences.